Laser & Aesthetic Skin Therapy: What’s The Truth? 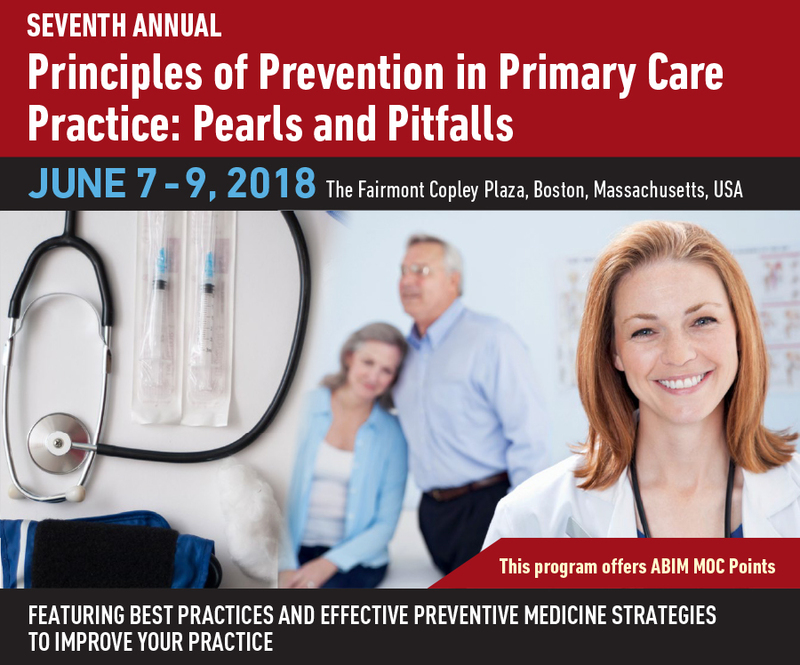 Review updates, advances & best practices in all areas of primary care. Presenters will provide specific recommendations for optimal care. This is an excellent opportunity to learn the latest “best practices” and enhance your clinical skills. Both new and returning attendees will benefit from the comprehensive curriculum. Registration rate: $745/$845 before/after Mar 22 2018. 5% discount applied during registration by using discount code QMD5. Which sessions are included in the course? 3:05 PM 3:45 PM Prostate Cancer: Consideration for Screening and Prevention: Are Either Worthwhile and Achievable? 3:45 PM 4:25 PM Cervical Cancer Prevention: Is the Pap Smear Obsolete?